There have been big changes at WSP | Parsons Brinckerhoff over the 18 months or so. 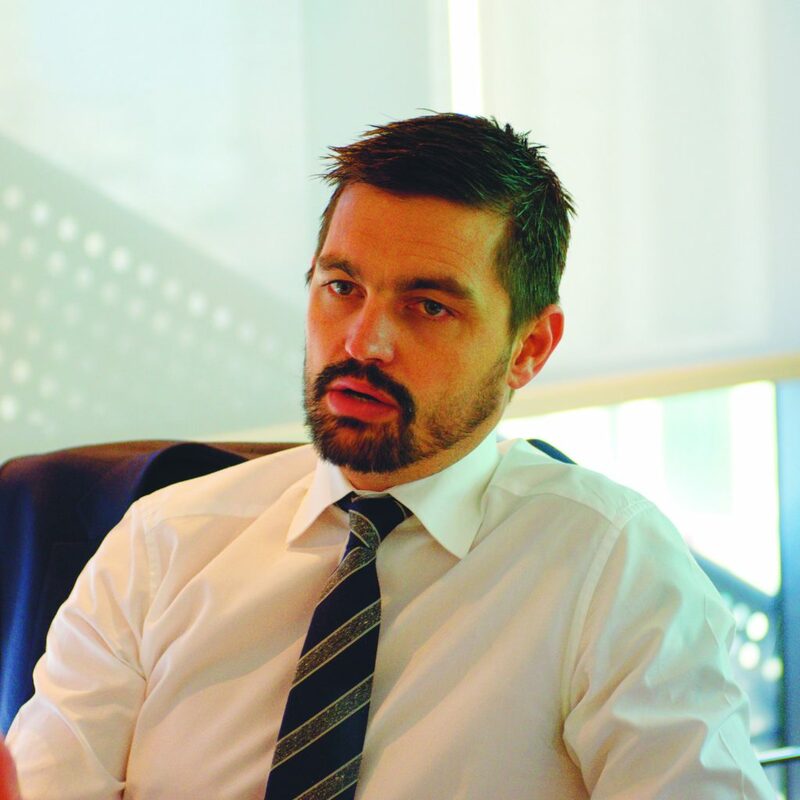 The consultancy now has a workforce numbering close to 1,500 engaged in the Middle East following the merger between WSP and Parsons Brinckerhoff in 2014. To top it off the regional division now has a new managing director after Greg Kane replaced Tom Bower. The integration of the two more or less equal sized companies which began in January 2015 is almost complete, creating a much larger entity with a broader spectrum of expertise. WSP was more known in the vertical infrastructure space whereas Parsons Brinckerhoff was better known for work on transportation, roads, highways projects, so the two companies complement each other perfectly. Pre integration WSP grew 40 percent in 2013 and again in 2014 while Parsons Brinckerhoff saw similar growth. Despite current tough market conditions the new man in charge is looking optimistically ahead. Its a slightly more challenging market than previous years but my sense is there are still good opportunities out there, says Greg Kane. Obviously weve got Expo in Dubai which is driving a lot of property and building work which we feel were well positioned to deliver and were doing that as we speak. The oil price and the impact that thats having means governments are being cautious, as you can understand but we have seen a slight recovery in the oil price and with that brings a little more confidence.